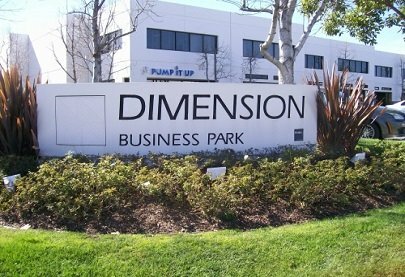 In April of 1984, Mr. Truax began entitlement on the Dimension Business Park located in Lake Forest California. This large project was completed four years later spanning 90 acres. It primary use has been office, retail and industrial Flex Space.